BRUNSWICK, NY (NEWS10) – When thinking about bikers, most people think of bushy beards, Harley-Davidson, and a rebellious soul. 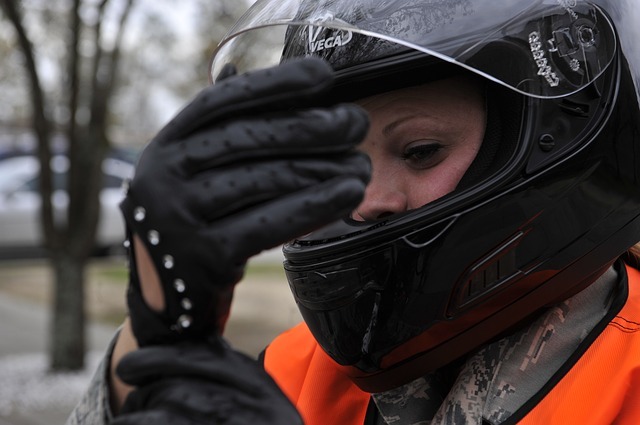 The one thing about bikers that often gets overlooked is how charitable they are. The Brunswick chapter of Harley Owners Group (HOG) gathered to lighten up the lives of children in need. The previous year, this ride collected $4.000 in both gift and cash donations. Organizers say this year’s run is just as successful. “It’s great to see all the motorcyclists come out. They’re very generous people, I always thank them a lot .I’d like to thank them individually if I could”, said Toys For Tots rider Tom Hall. Gift donations can be made at any Toys for Tots location.